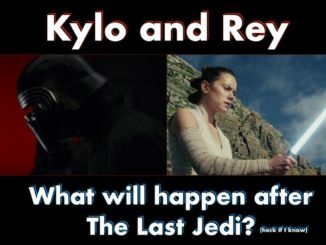 Kylo and Rey – What Happens After The Last Jedi? 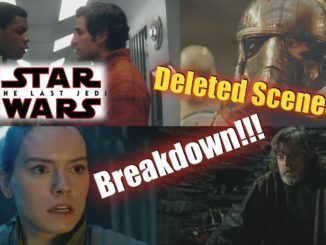 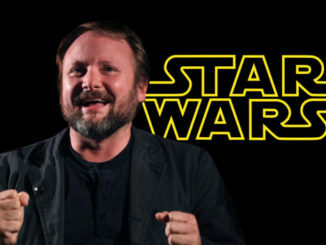 The Last Jedi Deleted Scenes Breakdown! 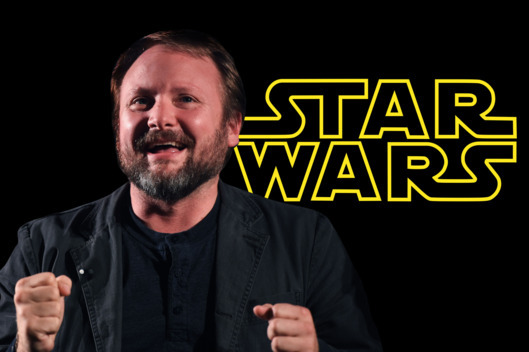 via IFTTT YodaBauer goes through the deleted scenes from Star Wars The Last Jedi on the new Blu-Ray release. 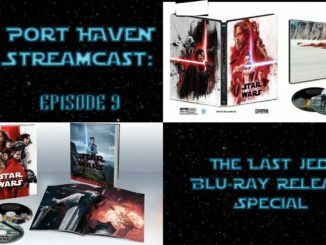 Check out our Kylo and Rey series from The Last Jedi here: https://goo.gl/FMDnt6 Visit Port-Haven.Com for more and follow us on Twitter @PortHavenForums ! 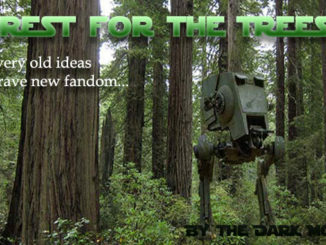 Proud member of the #YTWP! 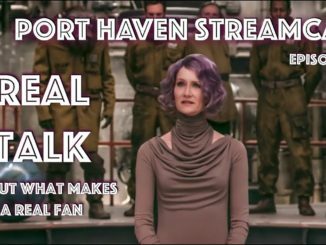 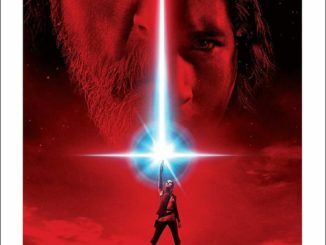 Port Haven StreamCast Episode 9 – The Last Jedi on Blu-Ray!